Wikipedia is one of the most visited website on internet. 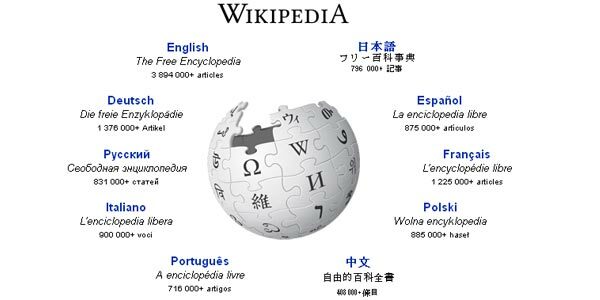 Wikipedia was formally launched on 15 January 2001 by Jimmy Wales and Larry Sanger. As of January 2012, Wikipedia includes over 20 million freely usable articles in 283 languages written by over 31 million registered users across world. After the success of Wikipedia many similar sites come on web while some are useful and other are worthless. Here is a list of similar sites like Wikipedia found on internet. About.com covers more than 88,000 topics and adds more than 1,600 pieces of new content each week.It is one of the best site on web.About.com is part of The New York Times Company. Like Wikipedia, wikiHow is a wiki, in that anyone can write or edit a page on the site. Thousands of people from all over the world have collaboratively written 135,145 how-to articles. Over 35 million people a month read wikiHow according to Google Analytics and Quantcast ranks us as the 150th most popular website. Another website which is run by Demand Media. Actually eHow goes online in 1999 and in 2006 Demand Media Acquires eHow.com.The site features 17,000 articles and welcomes 5.8 million visitors each month. Refference.com includes dictionary.com which was launched in 1995.The site have 50 million unique monthly visitors across world.